Allen Edmonds screams class and embodies quality. 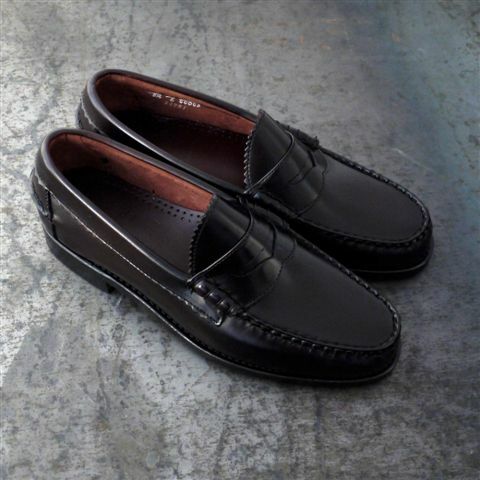 For those of you who have more sartorial sensibilities and swagger, these penny loafers are a grand investment. This style of shoe is timeless and wont ever go out of fashion. 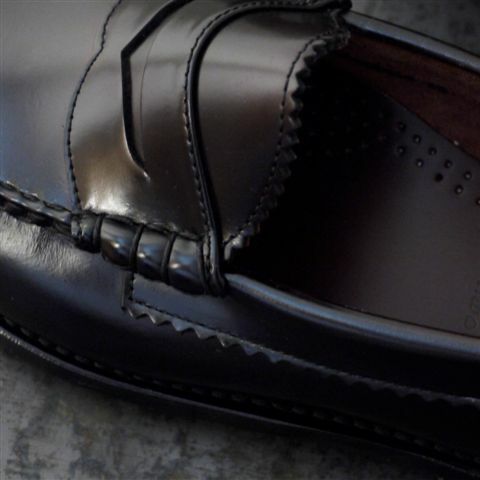 The Kenwood beefroll penny loafer is a hand sewn, unlined loafer made with nothing but care, this is the kind of shoe that is fitting with a suit, selvedge jeans, shorts or any kind of pin rolls. This is a piece of footwear that is unforgivably classy, smooth lines throughout along with the contrast of the pinkling detail on the tongue. 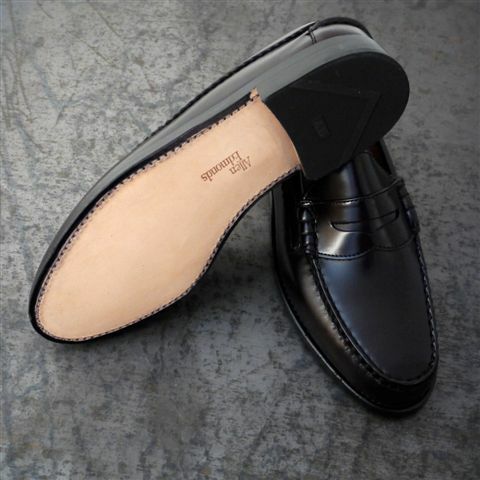 The leather sole is a touch, all American made so quality will be strong and lasting. Available from The Mandon Store right now. We have to draw a line eventually between what is and isn’t relevant to street culture. 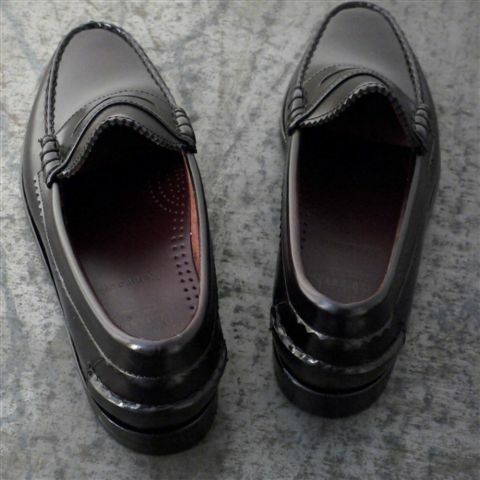 The penny loafer trend, following the boat shoe, unless re-appropriated, belongs in different media channels, do me a phava bloggers, let’s all stop talking about them and let the whole thing pass.